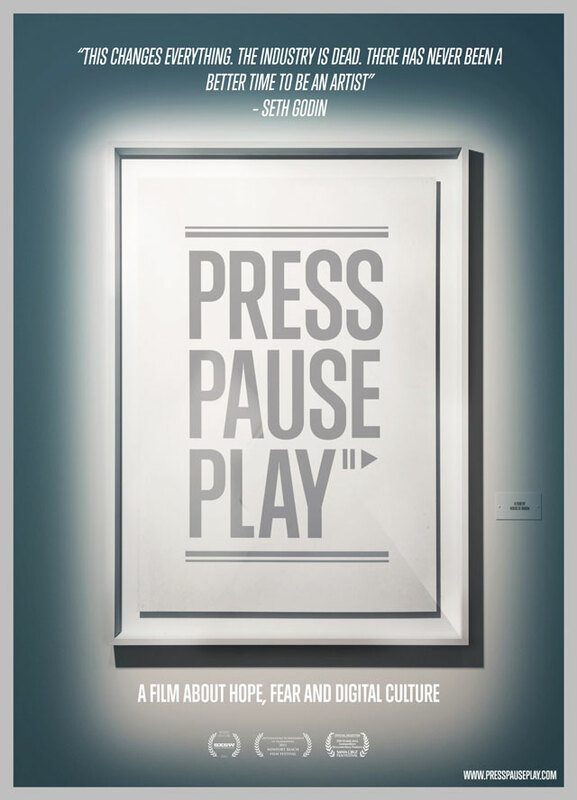 PressPausePlay is a fascinating documentary about the digital revolution and how it has affected creative expression (trailer & full film). The film is by Swedish creative agency House of Radon. Thanks to Deborah Yoon for the tip!